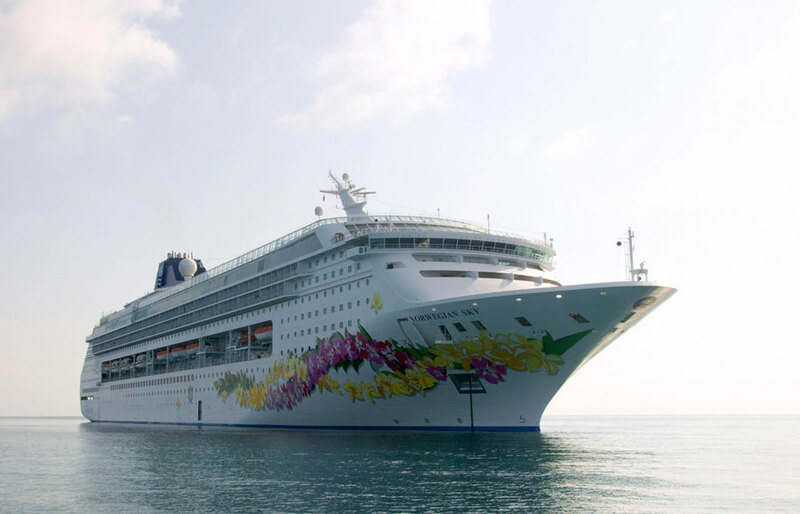 Just like other major cruise lines, Norwegian Cruise Line has been forced to alter the itinerary of one of its ships so far. The reason for the itinerary change is due to the powerful Hurricane Matthew which is causing disruption in the Caribbean as it heads towards key cruise destinations. Norwegian Sky is the first ship so far to alter itinerary by NCL. The ships revised October 3 5-day sailing includes calls at Key West, Florida on October 4 and Cozumel, Mexico on October 5. The vessel was originally scheduled to visit Freeport and Nassau in the Bahamas. Norwegian Sky will arrive back at its home port at Miami, Florida as planned on October 7. Norwegian Cruise Line has posted on its website that its monitoring the path of Hurricane Matthew and ask for all guests to check for the latest updates. The strong Category 4 Hurricane currently has maximum sustained winds of 140 MPH and is heading towards Jamaica and Haiti where it will reach tonight. On Tuesday the Hurricane will hit eastern parts of Cuba. Please be aware that Hurricane force winds extend 35-miles from the center.